Founded in 1984, CIARA is a global technology provider that specializes in the design, development, manufacturing, integration and support of computer products. 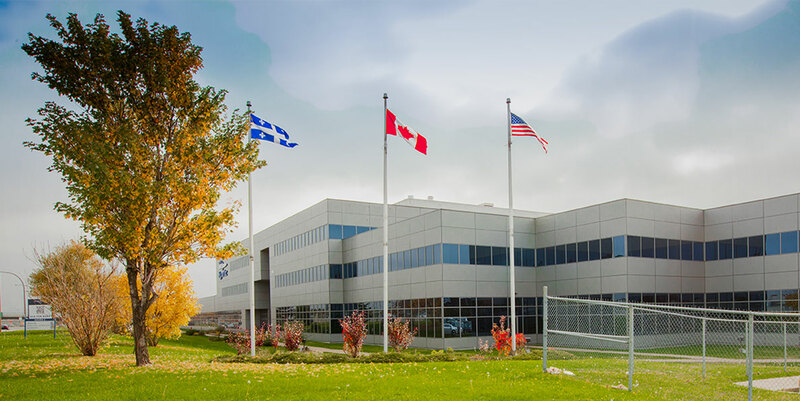 With its vast range of standard or customized technology products and current production capacity of up to 1,000,000 systems per year, CIARA is considered to be one of the largest system manufacturers in North America. The company’s products are employed worldwide by organizations small to large in the sectors of finance, aerospace, engineering, transport, oil and gas, government, education and defense. CIARA’s products include personal computers, high performance workstations, enterprise servers, high frequency servers, personal clusters, carrier grade servers and appliances, storage devices and GPU computing systems. CIARA also offers a comprehensive suite of lifecycle management and OEM/ODM services, including solution design, engineering, manufacturing outsourcing, integration control, logistics management as well as support and maintenance. CIARA prides itself on the quality and performance of its products: CIARA systems are extensively designed for reliability and efficiency, tested for compatibility and optimized for customer software and applications. In addition, to ensure greater control over the quality of its output, CIARA systems are all designed, assembled and integrated in North America under the industry standard ISO 9001 and ISO 14001 certification.